Yesterday was interesting to say the least. 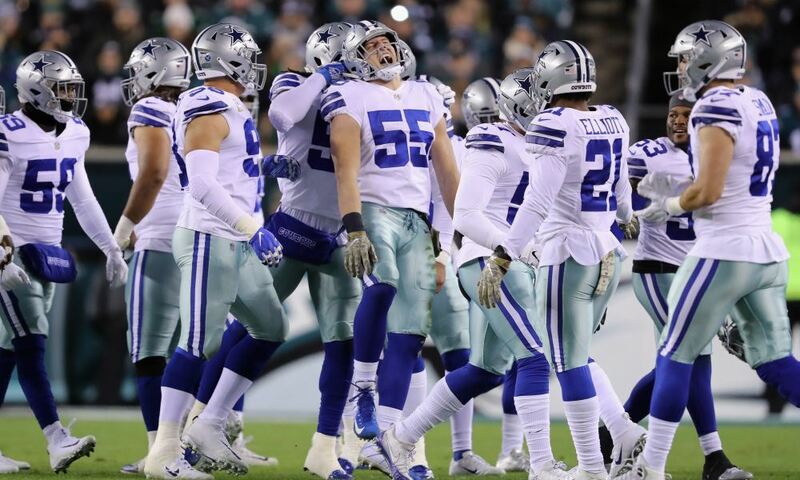 It began with Coach Jason Garrett’s in not a particularly good mood during his afternoon press conference and ended with Orlando Scandrick tearing his ACL and MCL to end his season. The loss of Scandrick is a blow to the Cowboys secondary, but the coaching staff believes that they have the depth to move forward. 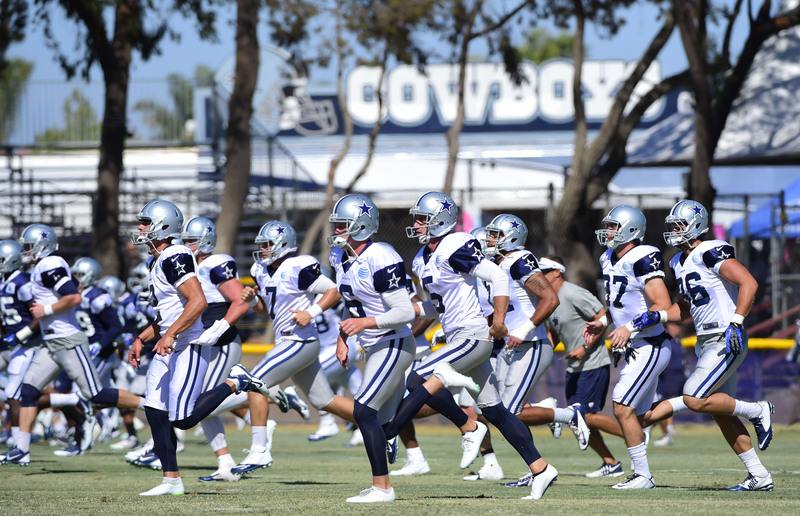 The Cowboys, however, appear to be getting healthy as they prepare for the Minnesota Vikings on Saturday for their 3rd preseason game of the season. Here’s a quick rundown on the injuries that occurred and the players that returned to practice. Brandon Weeden says that he’s feeling better after being knocked out of Sunday’s game in the 2nd quarter. He is currently going through concussion protocol and it’s still to be determined whether or not he will be cleared to play against the Vikings. 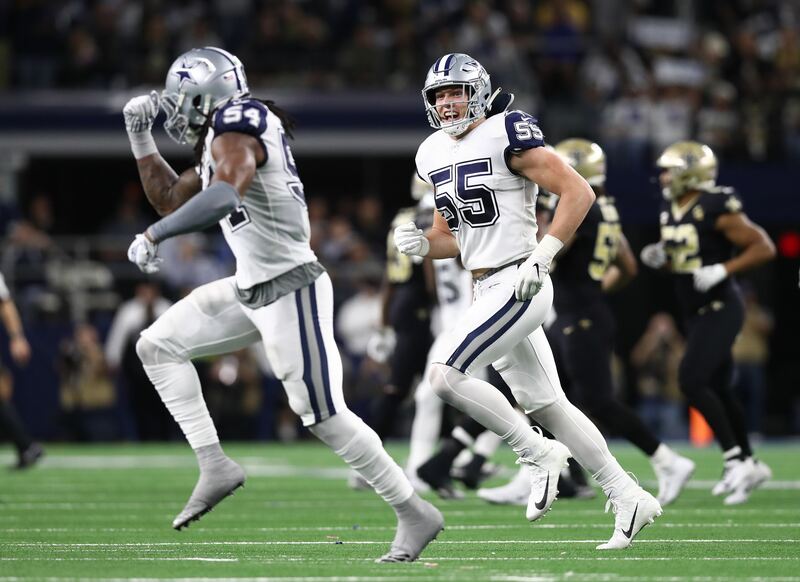 Anthony Hitchens has been sidelined with a sprained foot and Garrett said that he doesn’t expect him to practice for the next few days. Tyron Smith, Nick Hayden and Tyrone Crawford will participate in individual drills and their progress will be determined. Terrell McClain also participated in the morning walkthrough and was rehabbing on the sideline in the afternoon along with Hayden. Byron Jones and Brandon Carr both returned for full practice and is expected to play Saturday against Minnesota. The Cowboys will continue to take every precaution with Dez Bryant. 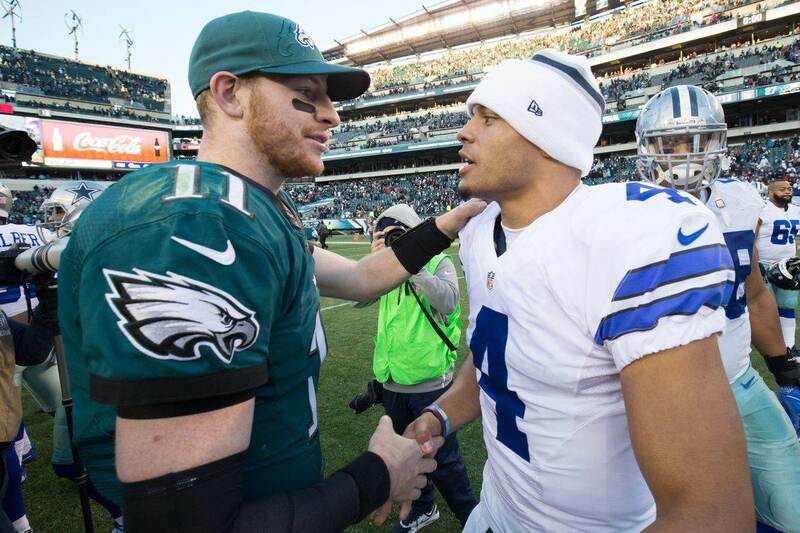 Garrett mentioned however that he would be participating in individual drills and they will see how he responds. Devin Street appeared to re-aggravate the left ankle injury that had limited him earlier in camp. Joseph Randle returned to work with the first team offense. Darren McFadden was in pads but was held out of drills as a precautionary measure due to neck stiffness. Zack Martin and Ron Leary participated in the afternoon walkthrough with the starting offensive line but was held out of drills. Check back for updates on any transactions that occur during the week. Lifelong Dallas Cowboys and horse racing fan. You can generally find me at the top of a mountain or on a frozen lake. Born and raised in Idaho and for those still wondering, we do have color tv and cell phones. How Will Cowboys Replace Their Lost Leadership in 2018?